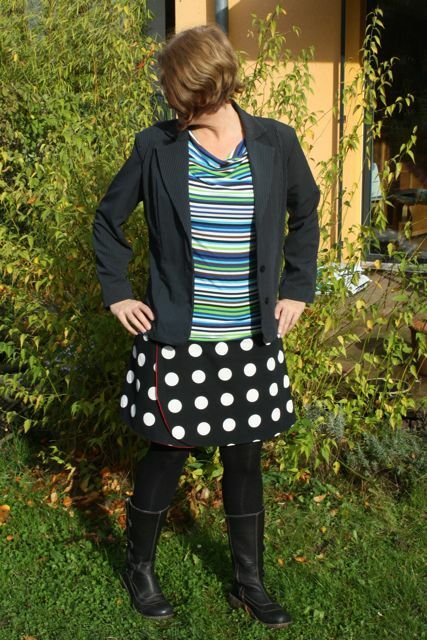 Today ist’s cold but sunny in germany. 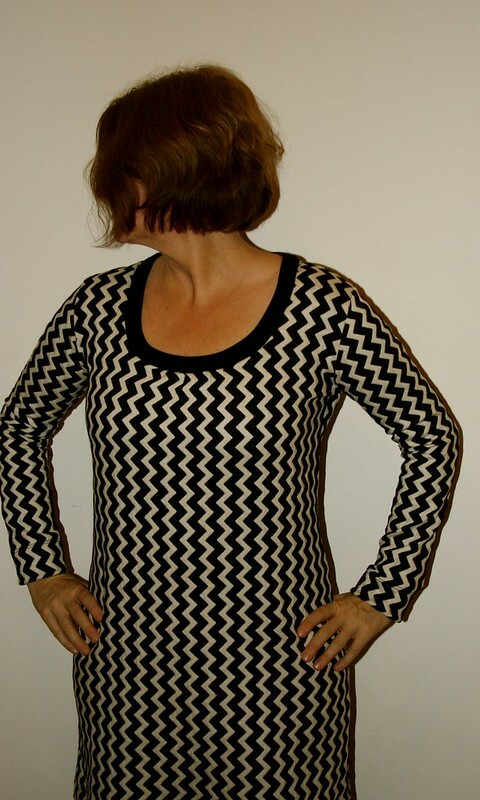 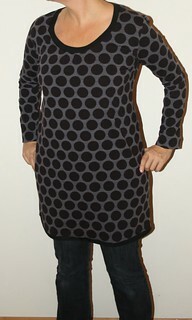 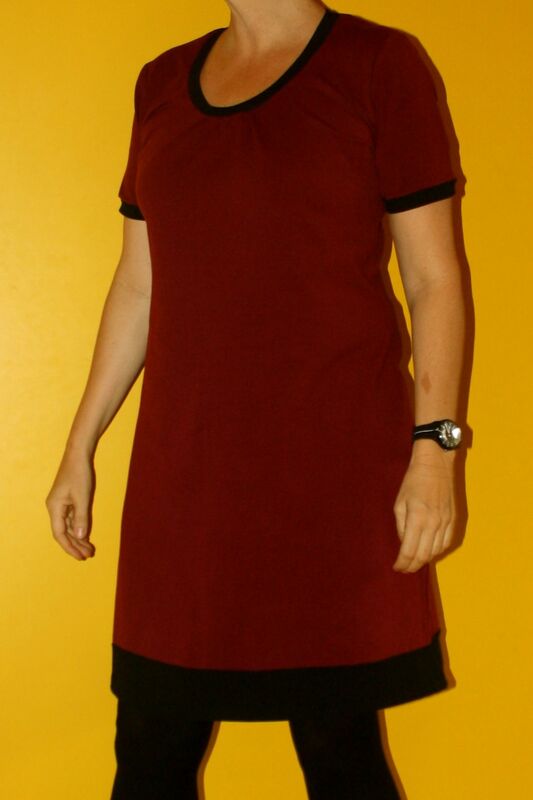 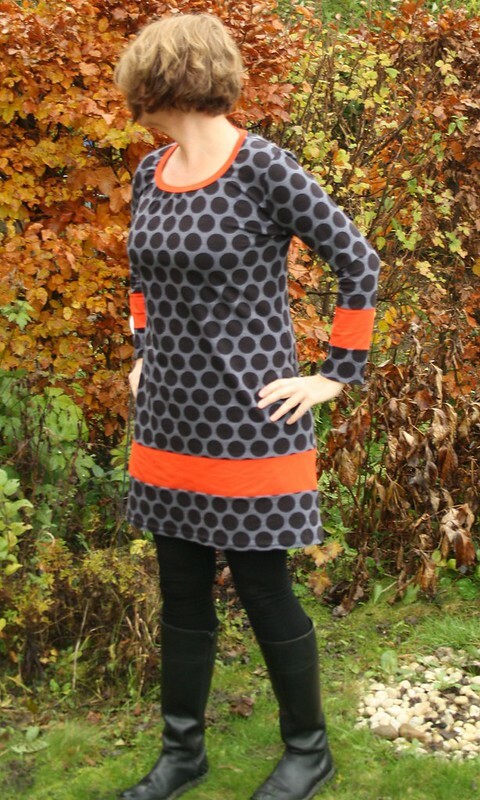 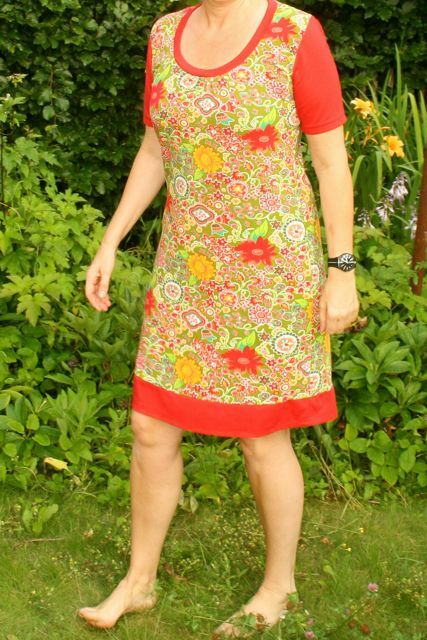 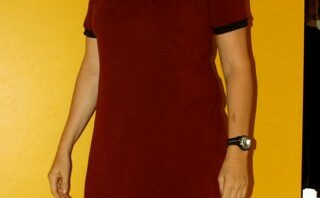 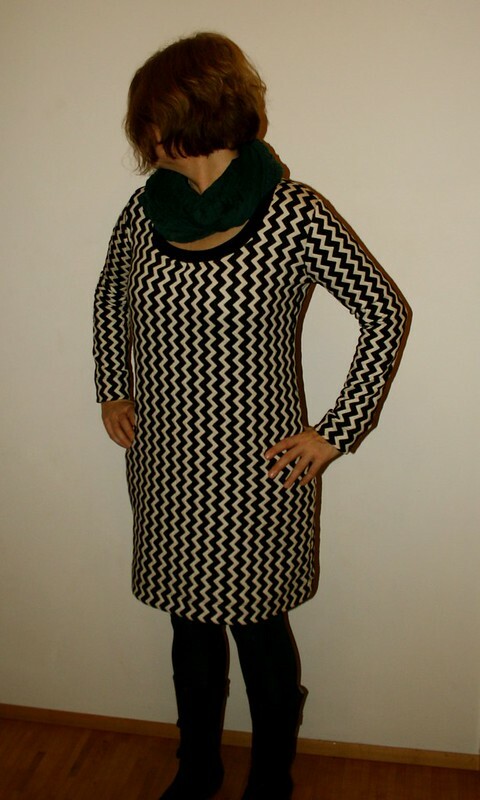 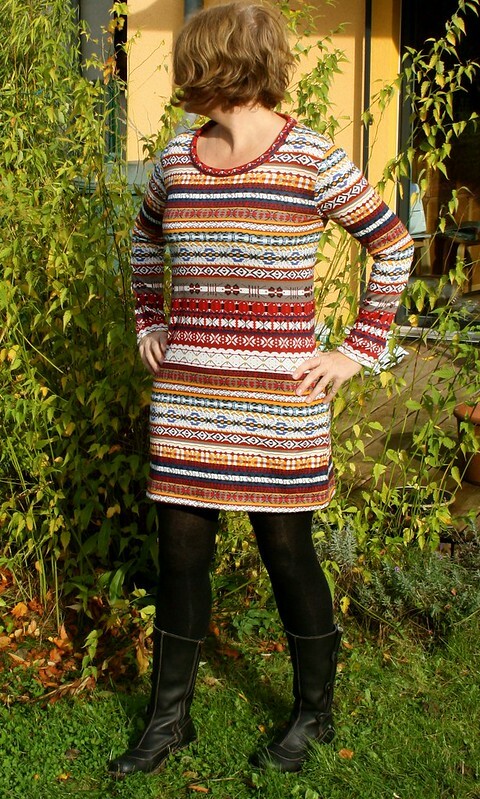 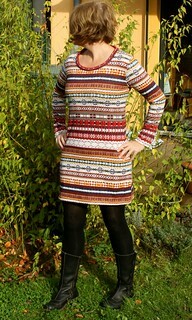 I wear one of my favorite dress pattern Vlieland from schnittreif. 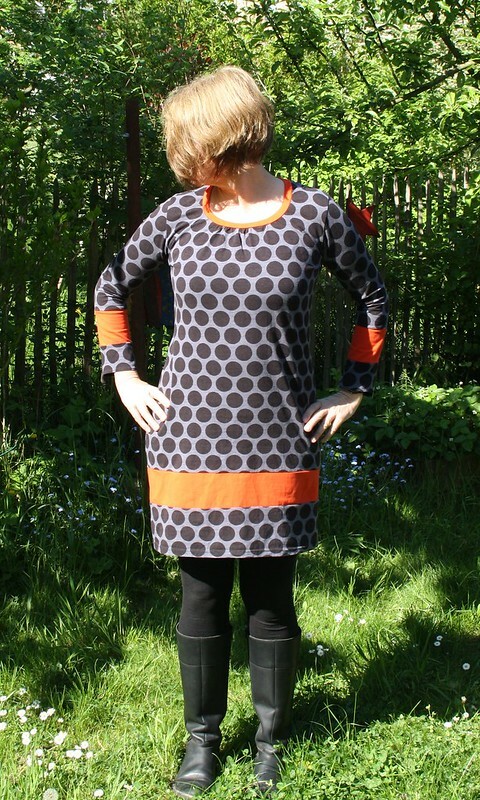 You also can find the dress here. Many more MMMay Girl at flickr.